If you are thinking of selling your business, below are a few questions to ask your M&A advisor to ensure you are on the right path before beginning the onerous process. The simplest and most necessary question to ask your advisor before you begin the process of selling your business is how much your business is actually worth. You want to be sure that your expectations match that of your advisors and the decision to find a buyer is based on adequate knowledge of your company and industry. Failing to question how much your company is worth prior to embarking on an M&A can lead to money lost on your end and a longer than expected deal once the process has begun. How much will the deal cost? This is another pertinent question to ask your advisor regarding fees because most M&A deals last at least a year. That is a significant amount of time for costs to be accrued and frustration to grow if you don’t go into the deal having at least relative knowledge of how much you will likely spend throughout that time. It is important to discuss all aspects of the cost of a deal and the basis of the calculation that will produce the numbers you are presented with. Firmex and Divestopedia have just released the 2018-2019 M&A Fee Guide that outlines fee structures based on data from various firms in M&A market. This guide will provide a more in-depth breakdown of fees to expect when preparing to sell your business. What documents do you need to upload into your VDR for due diligence? Knowing prior to due diligence what documents you will need to share within your virtual data room can make an immense difference to the trajectory of a deal and the time it takes to close. Your advisor is there to guide you through this process so don’t hesitate to ask them what exactly will need to be reviewed by your buyer and what will garner the most attention for your business to be successfully acquired. These documents can include proof of business ownership, payroll summaries, sales contracts, and any sort of litigation that your business might be involved in at the time of the M&A. The key is to remain accountable with your buyer by learning what is necessary information to share and ensuring that all your documents line up accordingly. One of your M&A advisor’s primary roles is to scout out potential buyers in your market when you are ready to sell your business. 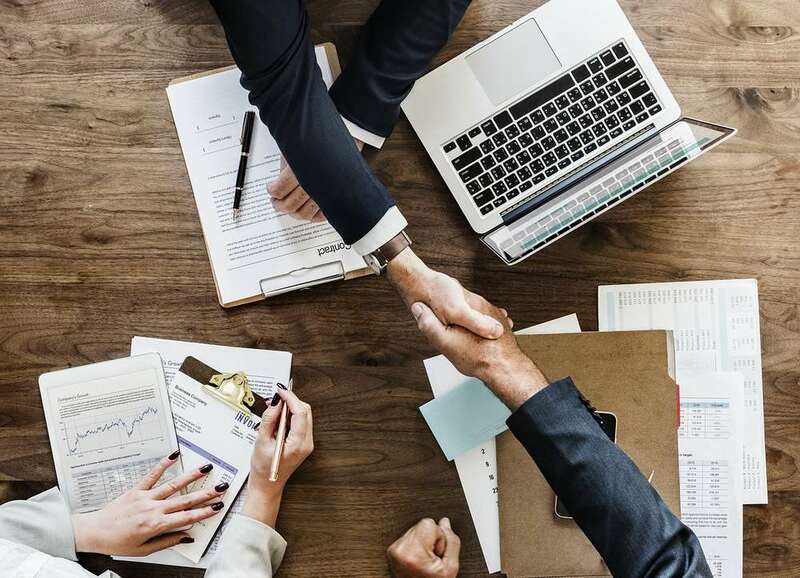 While it might be easier to leave this completely up to them it is important to remain aware of why certain buyers were selected and what qualifies them to acquire or merge with your business. You want to ensure that a buyer is actually interested in your company rather than casually looking into the deal without real intent. Your advisor will indicate the steps necessary to qualify the buyer as an interested party, such as signing NDAs and requesting their financial information so that you can be sure you aren’t wasting your time. Is the market right for selling business? It’s not always a good time to sell your company, so this is something you and your advisor should discuss prior to beginning the process. They will ensure the market conditions are right for your industry so that you will get a profitable return for your business when you feel it’s time to sell. Rather than diving right in, recognize the importance a bit of time might have on your market’s demand and decide to sell accordingly with your advisor’s assistance. Selling your business isn’t a process that should be taken lightly or on your own. It’s important to have a good team on your side and an M&A advisor is an important player in that. They will assist you through all the necessary steps to remain accountable with your deal room and advise you on the return you should expect for your business. With the right tools, such as the M&A Fee Guide, you will know roughly what you’ll need to spend in order to successfully close your deal.